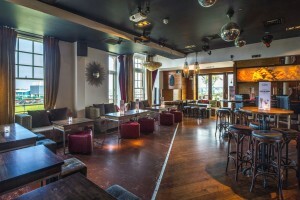 Findlater Bar & Grill has a superb panoramic view looking out over Howth Harbour, Ireland's Eye and the sea around them, just one of the reasons why it's sought-after as a venue for parties and functions. 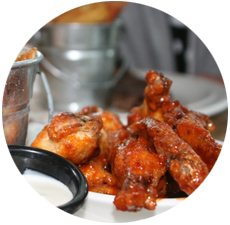 The Wrights Findlater restaurant & bar is located in Harbour Road, Howth, County Dublin Ireland. 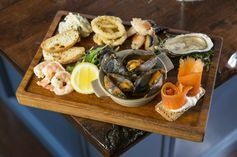 It is a wonderful place overlooking the beautiful harbor of Howth, a beautiful venue with fast friendly service and good food. 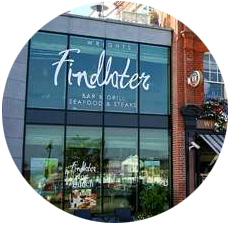 The Findlater also is an amzing spot for a coffee or lunch after walking the piers which is in close proximity from the restaurant. 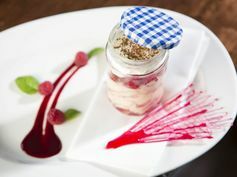 The restaurant offers catering for business meetings, small gatherings,weddings, private parties and all things in between. This Howth landmark consists of Sky Bar at second floor, the perfect venue for private parties, events, product launches and Christmas Parties, a Parisian style café at ground floor, serving great wines, cocktails and simple stylish food in a warm inviting Bar and the restaurant at first floor which is one of howth finest grill where chef sources the best of local organic ingredients and cooks them in a very sophisticated and simple manner . 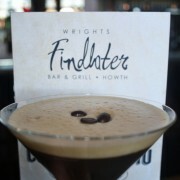 For booking table in Wrights Findlater Restaurant Howth County Dublin Ireland please fill out the Reservations Form provided. 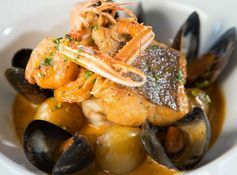 Findlater restaurant's menu boasts the best of Irish cuisine - with a contemporary twist - using only the freshest and best quality produce. 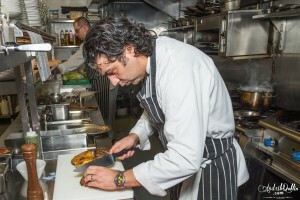 The seafood (for which it is famous), beef, poultry and vegetables are all locally sourced.